Announcement Thanks for stopping by! 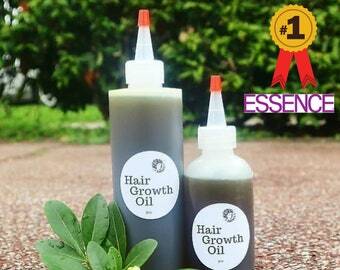 :) My products, made with love, are the perfect nourishment for your hair and skin. Each ingredient has been specifically selected for their amazing benefits to bring them back to life! Thanks for stopping by! 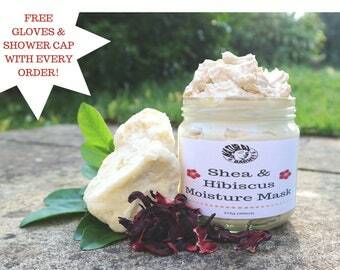 :) My products, made with love, are the perfect nourishment for your hair and skin. Each ingredient has been specifically selected for their amazing benefits to bring them back to life! This is a very good hair oil and I like it alot. My scalp really seems to just drink this stuff up and really quickly. It doesn't just sit on thre scalp or hair but really absorbs into the hair. It's very nourishing. The only reason I give it 4 out of 5 stars is because of the price and shipping time outside the UK. I had this shipped to the US and it took 3 full weeks to arrive. The cost of the oil and shipping plus the time it takes to get to me is a bit of a hindrance. But overall great product! My 100% natural products are here to bring your hair back to life and leave your skin super soft! Customers outside the United Kingdom are responsible for any import duties, taxes or any other fees associated with their respective countries. Please check with your Customs Office about which products are allowed to be imported into your country before ordering. We will not be held responsible for Customs delays. Standard International deliveries do not come with a tracking service. There is an option at checkout for a Tracked & Express service. We offer FREE SHIPPING to all buyers in the UK :) Please note this service does not include Tracking and Express. If you would prefer this method, please select this option in 'Updates'. Please note this will be a small additional cost. If you place your order during a public holiday or weekend, we will promptly ship your order the following business day. Great news! There is now an option to have your order tracked, worldwide! Simply click the option that is applicable to you at check out. Please note that Tracking will have an additional price. Alternatively, ALL orders over £60 are eligible to FREE tracked and express shipping - Worldwide! Just type in FASTTRACK10 at checkout! What's The Expiry Date For The Products? UK STANDARD = 2-3 WORKING DAYS. PLEASE ALLOW UP TO 5 DAYS DURING BUSY PERIODS.